Amazon's Kindle platform saw its biggest sales day ever during the "Cyber Monday" shopping event, though the online retailer still refuses to disclose any actual sales data. In a press release issued on Tuesday, Amazon boasted that Cyber Monday 2012 was the "biggest day ever for Kindle sales worldwide." 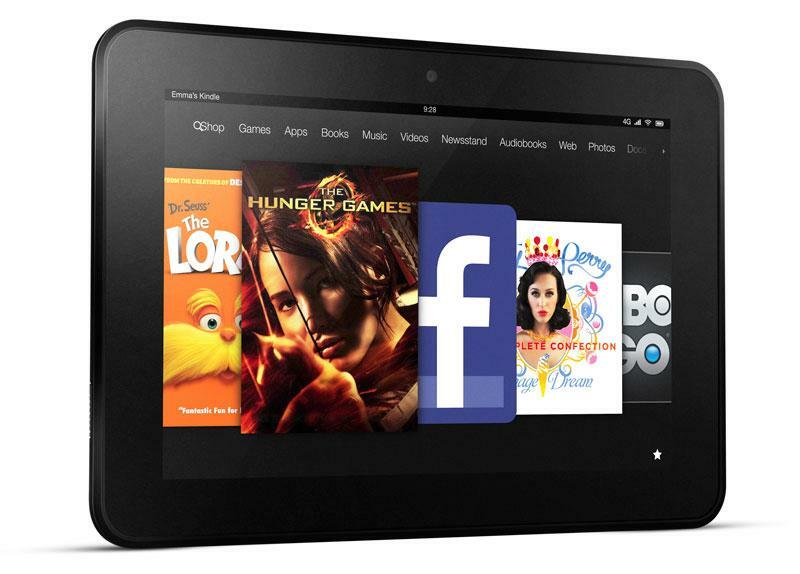 Sales were boosted in particular by a $129 price for the Kindle Fire. The top four spots on Amazon's worldwide best sellers list have been Kindle e-readers and Kindle Fire models since the product lineup was revamped nearly three months ago. And nine of the top 10 best selling products on Amazon since Sept. 6 have been Kindles, Kindle accessories and digital content. "Kindle e-readers and Kindle Fires have held the top 4 spots on the Amazon worldwide best sellers list since launch, and that was before the busiest shopping weekend of the year," said Dave Limp, Vice President, Amazon Kindle. "Were excited that customers made this Black Friday and Cyber Monday the best ever for Kindle worldwideCyber Monday was the biggest day ever for Kindle sales, and were looking forward to millions of customers opening a new Kindle this holiday season." Amazon has repeatedly bragged about sales of the Kindle lineup, and even claimed in August that the Kindle Fire accounted for 22 percent of the U.S. tablet market. But Amazon has failed to publicly state how many units it has sold of any device in its Kindle lineup, which includes e-ink readers and touchscreen tablets with color LCD displays. Amazon is believed to make very little, if any, money off of its Kindle lineup, instead aiming to undercut competitors and expand its lineup in an effort to tie customers into the online retailer's vast ecosystem of digital content.